Or a more intimate setting in the main house. 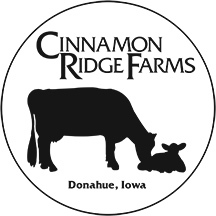 Bring your child to Cinnamon Ridge Dairy Farm for some farm fun on their birthday! Cinnamon Ridge Dairy is now offering birthday parties for children of all ages. Throw a party for your child that even the parents will enjoy! We can customize birthday party packages based our your child's age / interests.